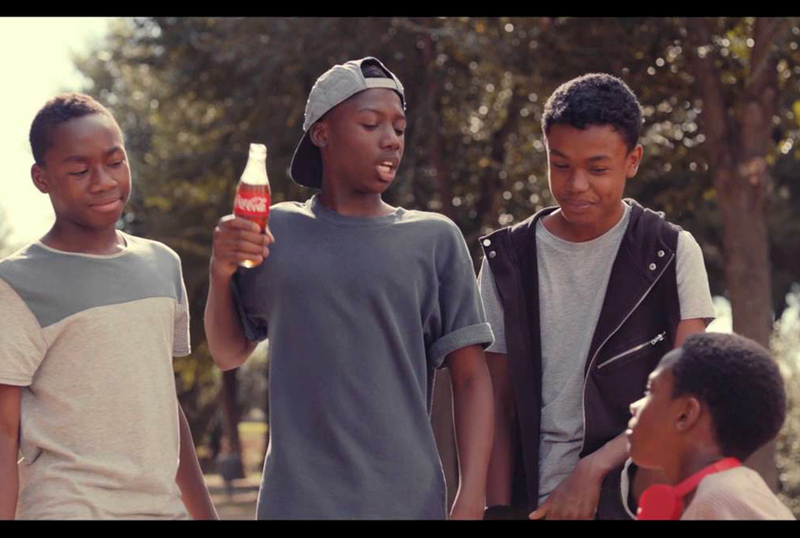 The acute angle : Why the fuss with the Coke advert? Of late, I have seen a couple of people come out to criticise the ‘Hey brother’ Coke TV advert citing it as too graphic and that it encourages bullying among children. In fact, some of them want it taken off TV and a public apology issued. The advert basically portrays two brothers; one of whom is older and appears to constantly tease his younger brother before eventually rescuing him from a bunch of bullies. He goes on to hand him a bottle of Coke soda. I assume you have all watched it but I must admit that I was shocked by some of these people and their opinions. What was more shocking is that the people bashing the advert, like the teachers, are the ones you would specifically expect to have a more informed opinion. You realise that most of the adverts around today rely more on persuading people to take action. Competition is so stiff among companies that if you don’t portray a product as out of this world, people will probably ignore it. The telecom companies do it, everyone does it. That’s advertising for you. No surprise there. That Coke advert didn’t sensationalise. Everything about the advert is real. Sibling rivalry is everywhere. Who can confidently say they did not have those innocent spats with their younger siblings? There is nothing dehumanising or life-threatening about this advert. I didn’t see a part where the older brother intended to physically harm his young brother. It was playful for the most part. I suppose that the reason this advert has got this backlash is because of its global popularity. It’s been so widely received all over the world that you expect some people to look for fault when there isn’t any. Those are humans for you. I also don’t understand why the critics of this advert choose to ignore how the advert ends. Even if you choose to see ‘bullying’, you must have noticed that the elder brother rescues his little brother from bullies that had previously grabbed the Coke bottle from him. In a split second, the older brother hands him the bottle, an indication that blood is thicker than water. That even despite their needless fights which are harmless by the way, he would always have his back. The ad is riding on brotherly love and that is what they want to sell. The chaps even smiled after that but you can trust some teacher from oba where to look for some human rights codes that were broken. Who hurt you bruh? Why don’t people learn to loosen up a little? There is no child who is going to grab his younger sibling and strangle him after watching that advert. Mbu it promotes bullying. Ohh puuuulizzzzz!!! Wama Merry Christmas people!